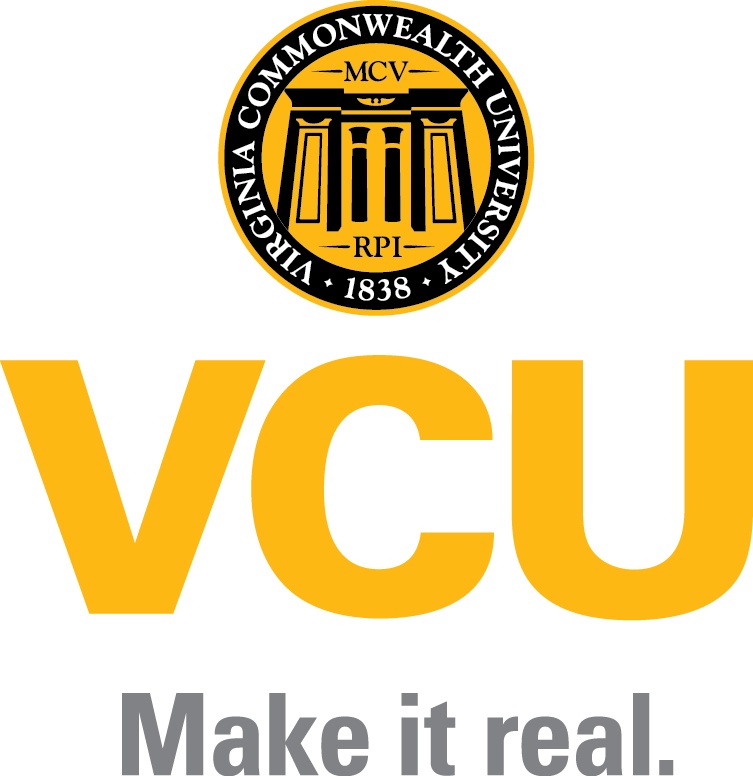 Sage Hawn is a Ph.D. candidate in the Clinical Psychology program at VCU. Her desire to be a scientist-practitioner dates back to her adolescent years. As a teenager, Ms. Hawn went on several mission trips and subsequently became interested in human behavior and, more specifically, the effects of trauma on human behavior. Wanting to be part of the solution, she majored in psychology as an undergraduate at VCU. By her senior year, Ms. Hawn’s interests had expanded to include the underlying biology of psychological disorders and she worked with Dr. Roberson-Nay, Ph.D. at Virginia Institute for Psychiatric and Behavioral Genetics studying the psychophysiology of anxiety. During this time, she became familiar with behavioral genetics and was introduced to Dr. Amstadter, Ph.D. This meeting was fortuitous, as Ms. Hawn’s growing interest in the genetics of trauma fit perfect with Dr. Amstadter’s research program. After working for two years as her project coordinator, Ms. Hawn was accepted into her current program as Dr. Amstadter’s mentee. Broadly, Ms. Hawn’s current research interests include the biological underpinnings of trauma reactions. She was awarded an F31 trainee grant from NIAAA last year, allowing her to specifically focus on the comorbidity between PTSD and alcohol use. Specifically, she is examining the shared genetic vulnerability between these two common and often comorbid disorders. While there are a lot of conceptual and phenotypic models in the extant literature, none exist at the biological level. Her work will fill a major knowledge gap that will inform research and treatment on trauma-related disorders. At home, I have a 1-bedroom apartment with an office. I don’t have a lot of time during the day to do work […] because of courses and clinical work. It’s a sacred ritual to wake up early, drink coffee, and work for a couple of hours [in my office] before starting my day. What advice would you give a first year clinical psychology student? Absolutely no matter what, prioritize and find time for self care. “Summer Girls” by LFO. [Anything by] Spice Girls is a close second. Outside of work, Ms. Hawn enjoys staying active with yoga, rock climbing, running, surfing, and skiing – most of which she does with friends and family. She also loves watching really bad reality TV.